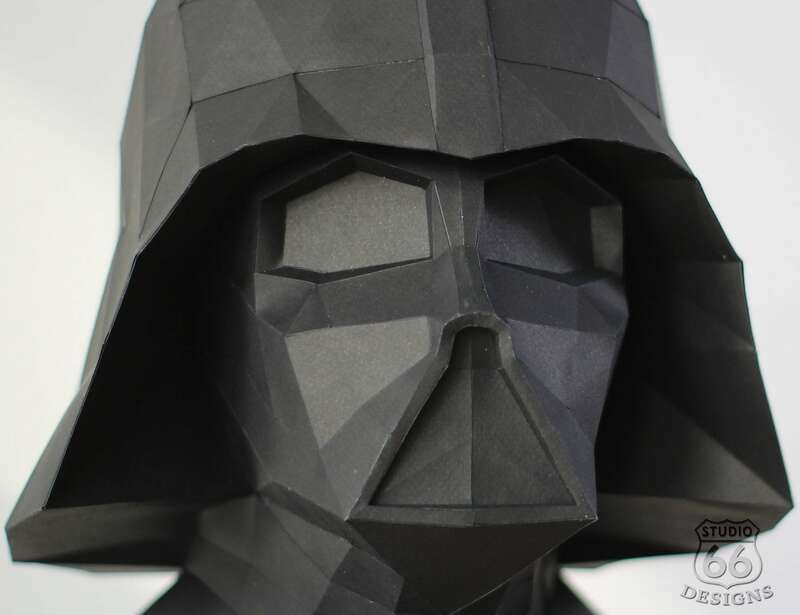 Create your very own Star Wars character out of paper with the Studio66Designs Papercraft Darth Vader Statue. 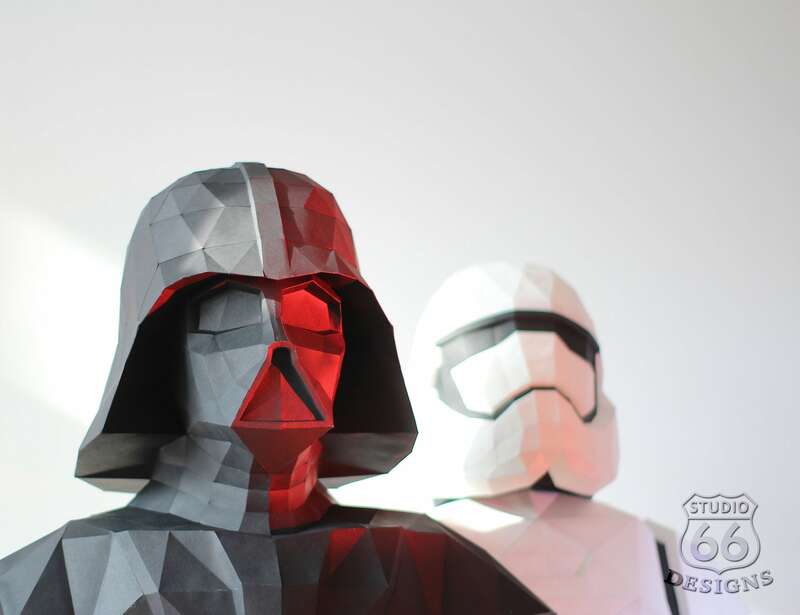 Create your very own Star Wars character out of paper with the Studio66Designs Papercraft Darth Vader Statue. 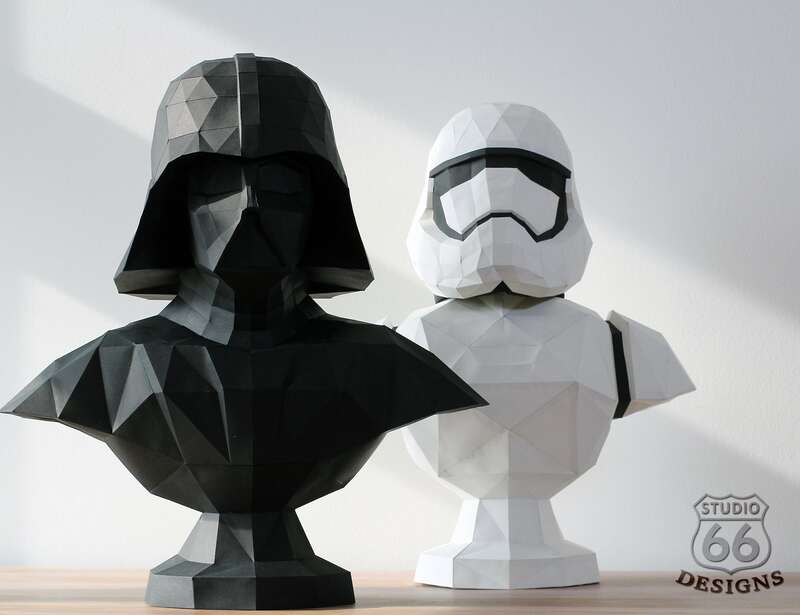 This DIY project comes with instant downloadable PDF patterns and instructions so you can make your own Darth Vader Statue. 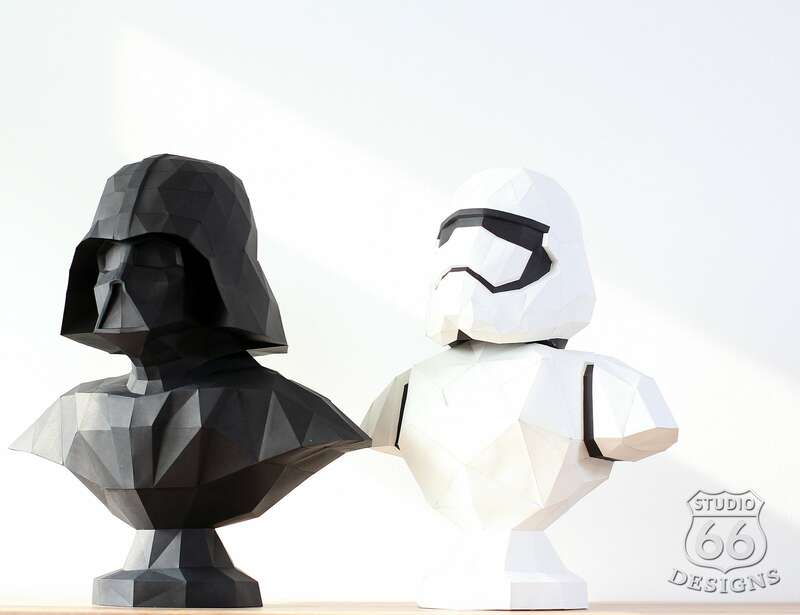 All you need to do is print the pattern, cut and glue it together. 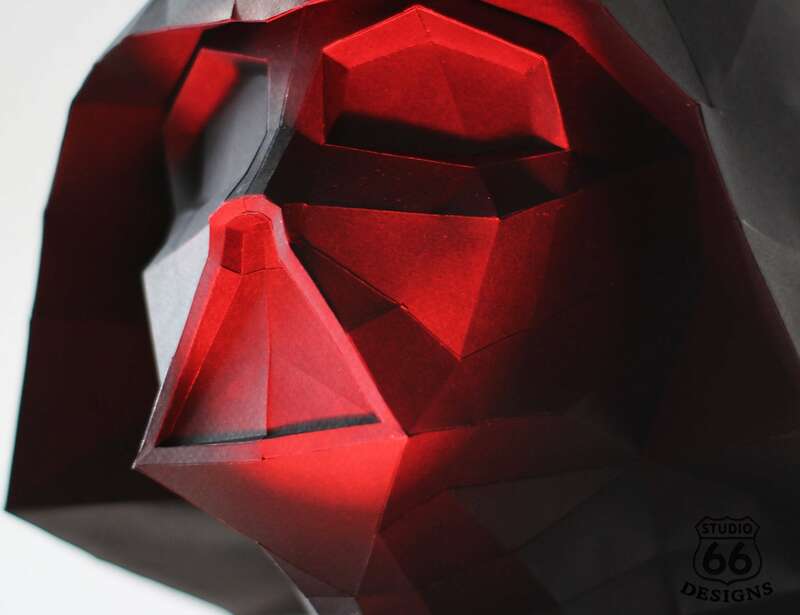 To make the paper sculpture, you will need a printer and 39 sheets of 160-220 gram paper. 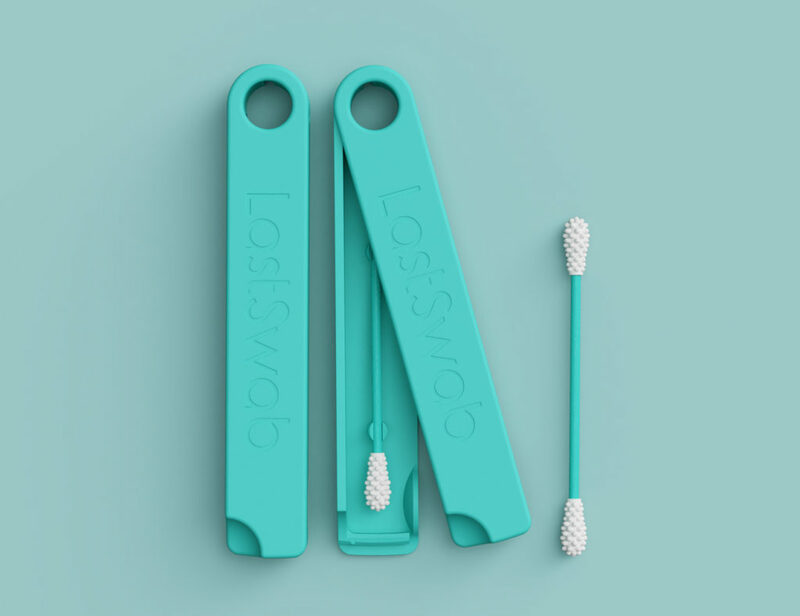 Likewise, you’ll need a stationary knife, ruler, and gluestick. 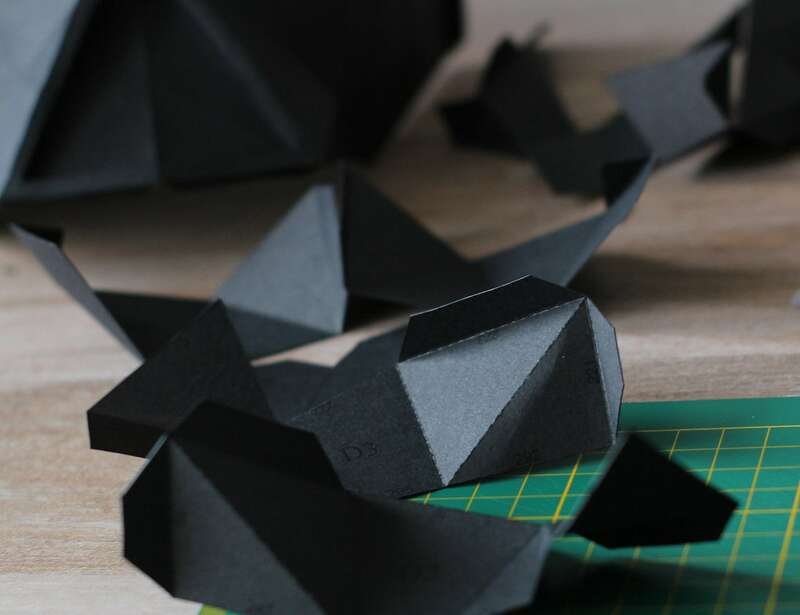 Then you just have to print the pattern, cut each part, fold the lines and glue the numbered edges. 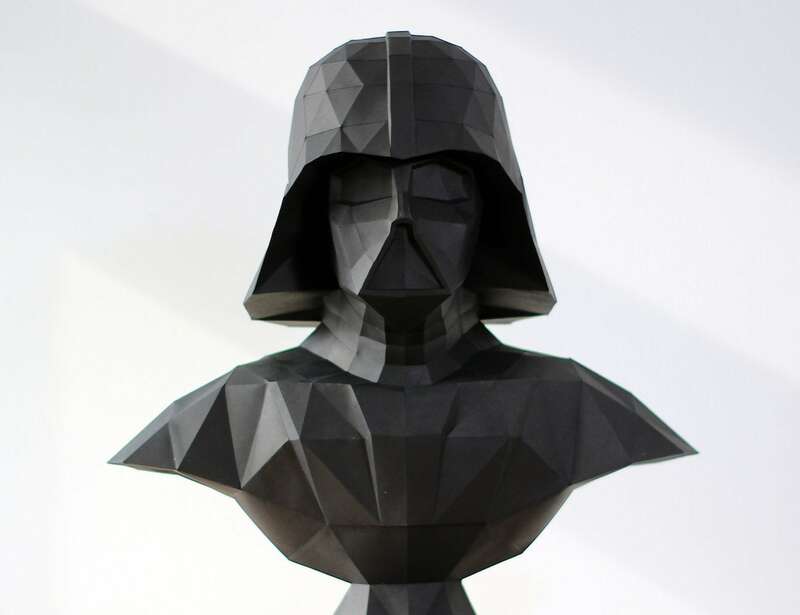 The Darth Vader statue is not recommended for beginners. 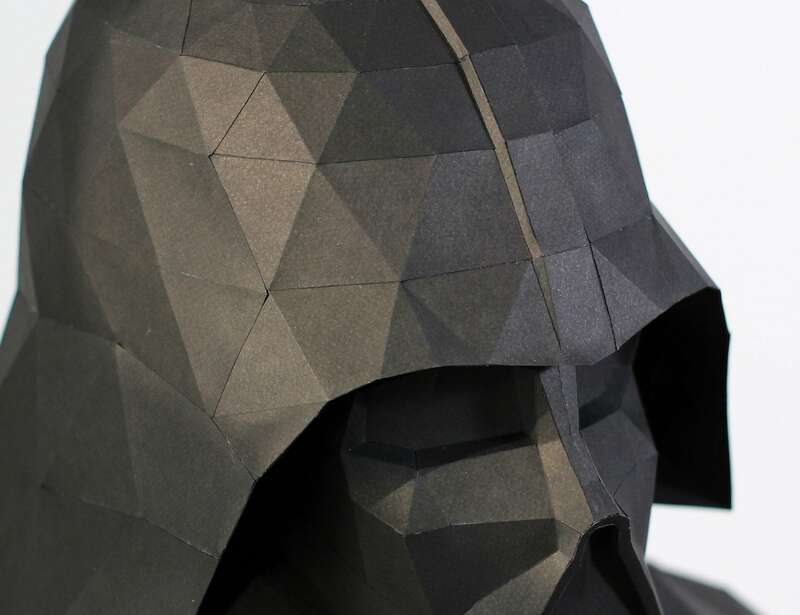 It takes around 12 to 18 hours to create the figure from start to finish. 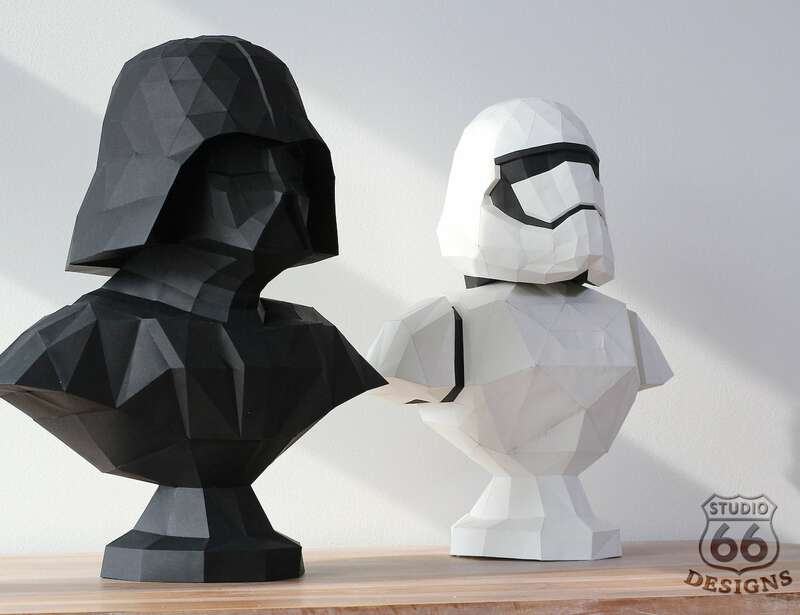 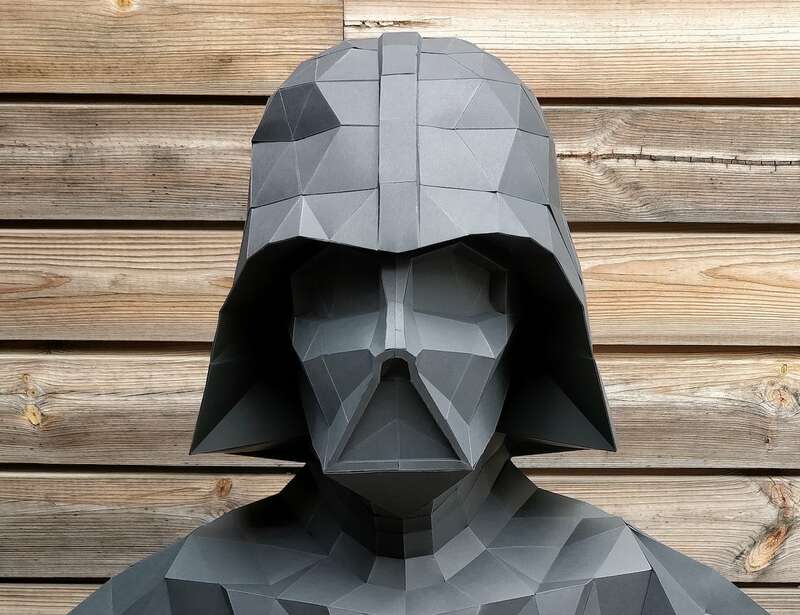 Finally, the Papercraft Darth Vader Statue makes an excellent gift for Star Wars or DIY fans.